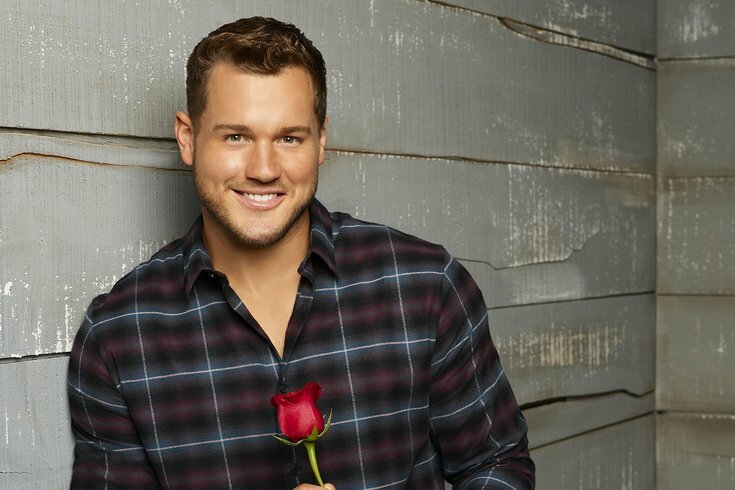 Fans of "The Bachelor" finally got to see Colton Underwood jump the fence during Monday night episode. Thursday, Us Weekly published an exclusive "25 Things You Don't Know About Me" by ABC's "The Bachelor" star Colton Underwood. As "The Bachelor" enthusiasts (read PhillyVoice contributor Eddie Ravert's latest recap here), we were eager to learn what new secrets Colton felt ready to divulge to America. Well, he didn't disappoint in providing some shocking details about himself. Below are the biggest, most dramatic takeaways from the list. 1. When Colton goes to a restaurant he's kind of the worst. He asks his waiter to "surprise" him with their favorite dish from the menu. And everyone in the service industry, or has ever been in the service industry, lets out a collective "UGH!!!" Colton, why are you putting so much pressure on your waiter? If they pick something you don't like, that's just awkward for everybody. 2. He believes in ghosts. According to Colton, his childhood home is haunted. This is fascinating and someone, somewhere should pitch ABC about doing a special where Colton and Chris Harrison go ghost hunting together. 3. He DGAF about spending extra for guac. This. Is. Important. He knows what's truly important in life: treating yourself to guacamole at Chipotle. 4. He shares, "I have a horrible sense of direction. I could get lost a mile away from my house." This makes us very nervous for when we'll finally see Colton jump a fence and run off on "The Bachelor" this season. How lost will he get before, presumably, Chris Harrison finds him? 5. He's probably watching the Super Bowl for the commercials. Even though Colton played football back in the day, he said he doesn't "follow the game very closely anymore."